This mask was purchased by me. 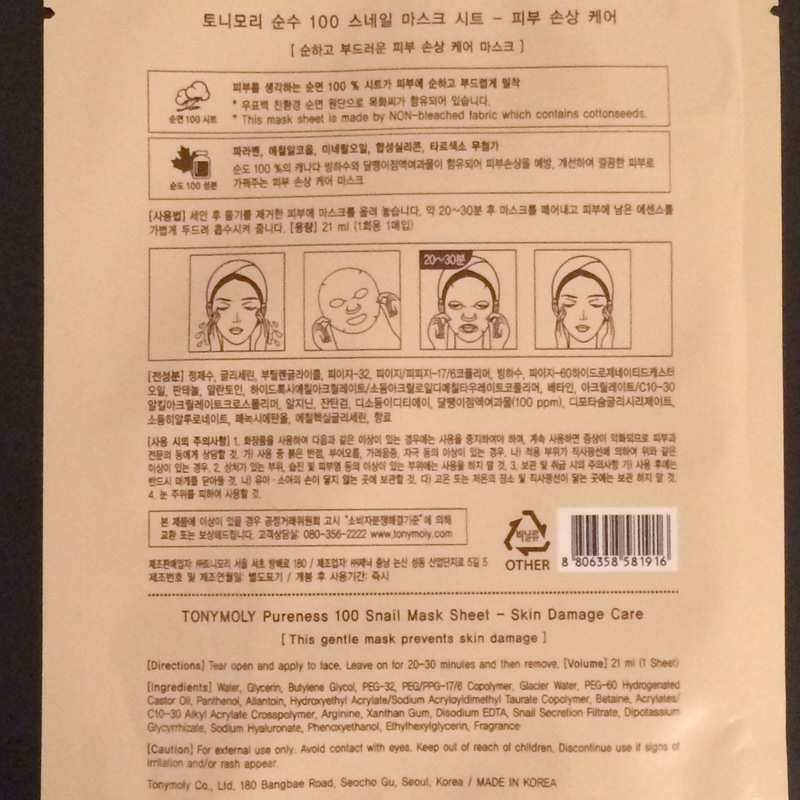 Directions: After cleansing and toning, apply mask to face. Leave on for 20-30 minutes then remove. 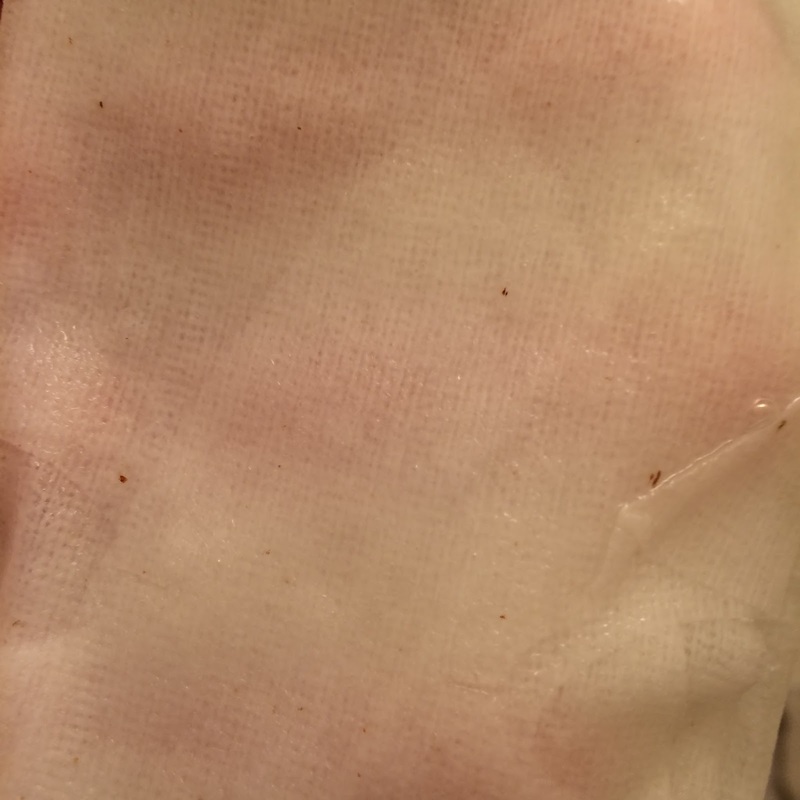 Pat remaining essence into skin. 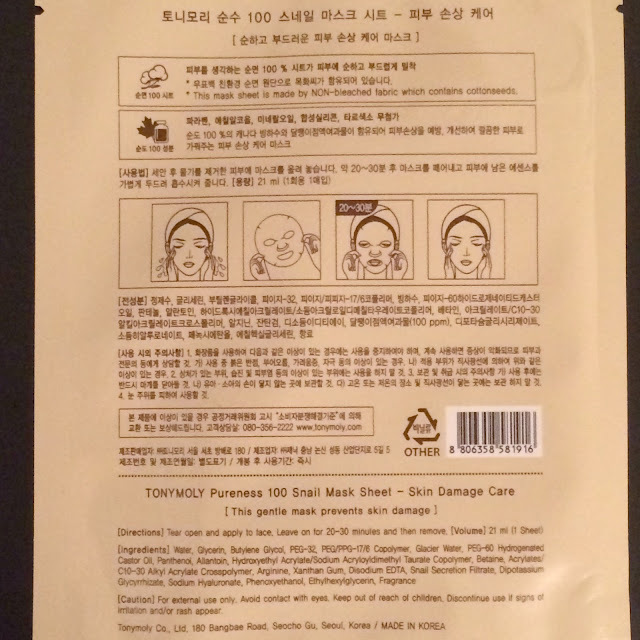 Performance: I love the natural unbleached cotton these Pureness 100 masks have - they're soft and fit great. 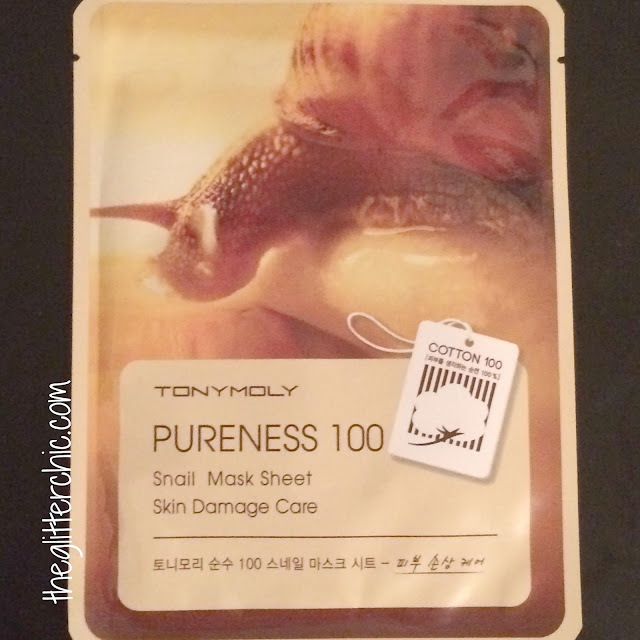 Unlike other types of TonyMoly masks, these don't have much of a scent - it's very light and disappears quickly. The essence didn't feel especially cooling or anything, but the mask itself did feel very soothing after some targeted chemical exfoliation on my dreaded cystic acne. 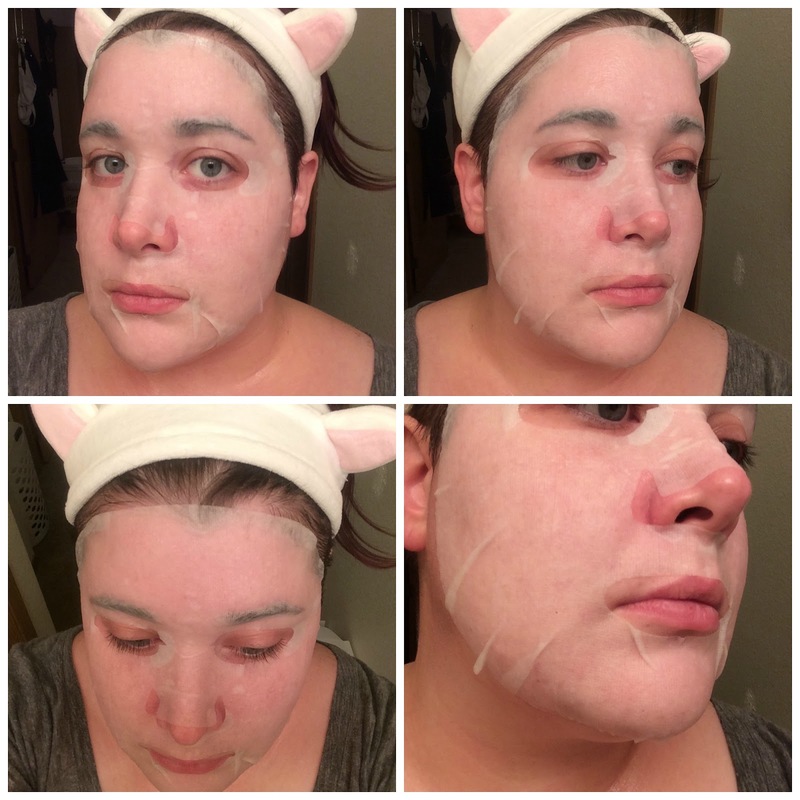 My face was more calm after removal, and felt plump and hydrated. 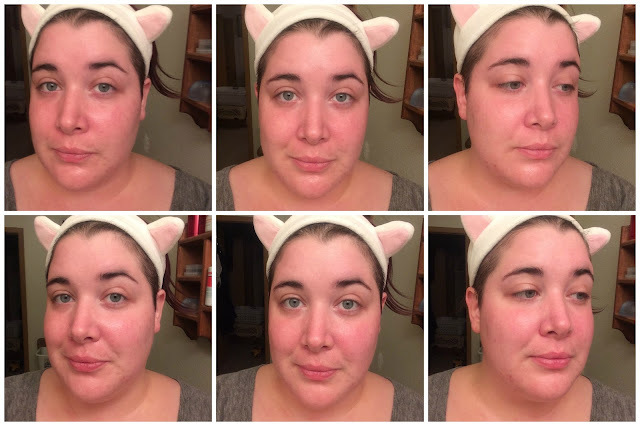 The real miserable with this mask was that the following morning my cysts were less than half the size as the night before, and no longer painful! Verdict: This definitely seems like a mask to use to help with acne - I'm glad I have one more in my stash!